Wow what a crazy Columbus day 2017. 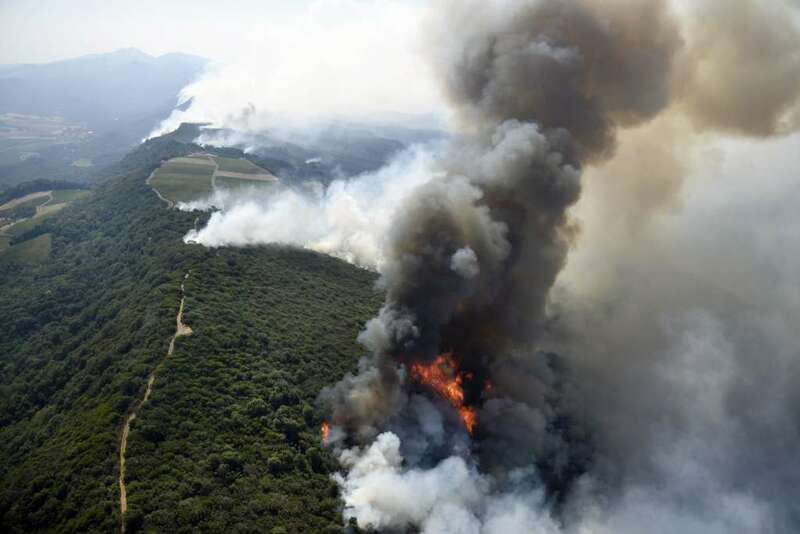 We’ve got 4 fires burning near here, with intense smoke and ashes dotting the landscape. 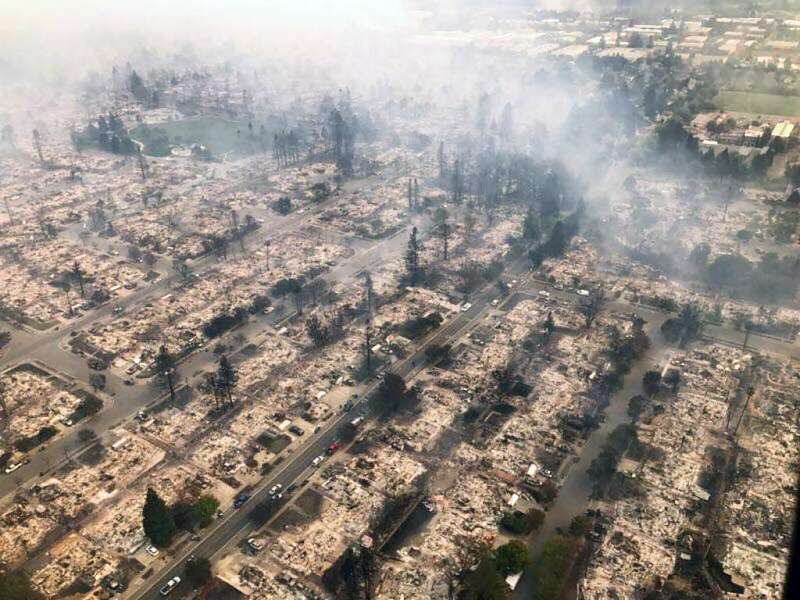 That’s a picture of Santa Rosa today. There is also the mandatory evacuation of Redwood Valley, which has flooded the Coast with evacuees. To top it off, phone service including 911 services, were shut down in the 707 area code yesterday, on both landline and cellular phones. To add to this, Ft. Bragg lost power throughout the day for 30-60 minute intervals. The Coast population has swollen with evacuees from the 4 fires. North highway 101 was closed in 3 locations all day Columbus Day. Fires in Northern California today. So dear readers – I am fine here besides choking on smoke, and unable to make/receive calls. May I take this opportunity to say that these forest burn so rapidly because of the logging industry’s practices in the past and present. There are too many dead standing trees, and our present forest is too compact, resulting in an overabundance of fuel. I think I’ll do a separate piece on this subject in another post. Anyway our thoughts and prayers are with all the residents of Santa Rosa, Redwood Valley, and Willits. The Ft. Bragg’s hospital number is (707) 961-1234 for those of you who cannot use 911.